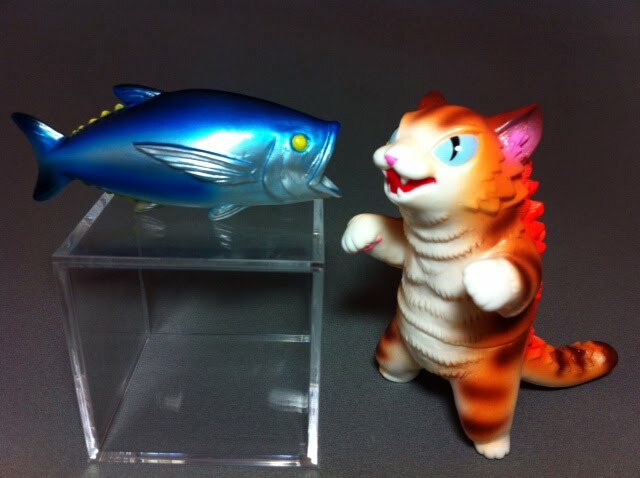 Next up is Japan’s Winter Wonderfest and I will post pics soon of our offerings, followed by a new colorway of Kaiju Negora in February. More soon ! MEOW !!! 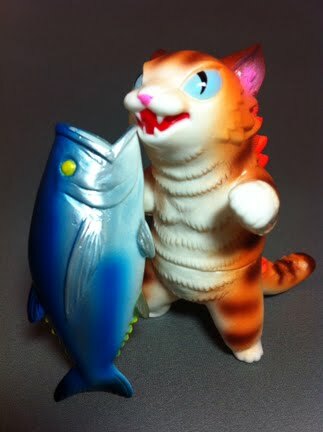 Max Toy x Konatsu, Kaiju Negora ! 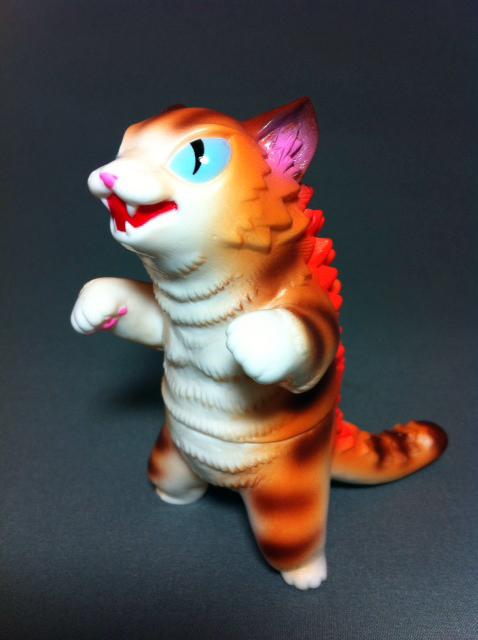 Negora was designed by artist Konatsu who herself is a Cat lover .. and sculpted by Yoshihiko Makino of TTToys, Japan. Lady Darkness stands 4 inches tall and so far the Face version seems more popular … interesting. 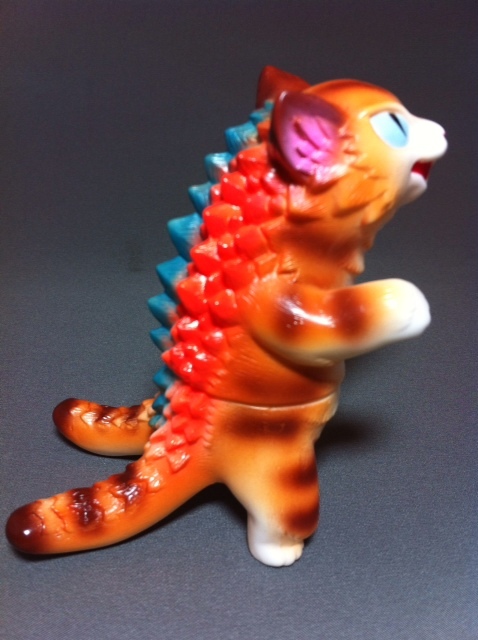 This entry was posted in cats, konatsu, lady darkness, mark nagata, Max Toy, negora. Bookmark the permalink.